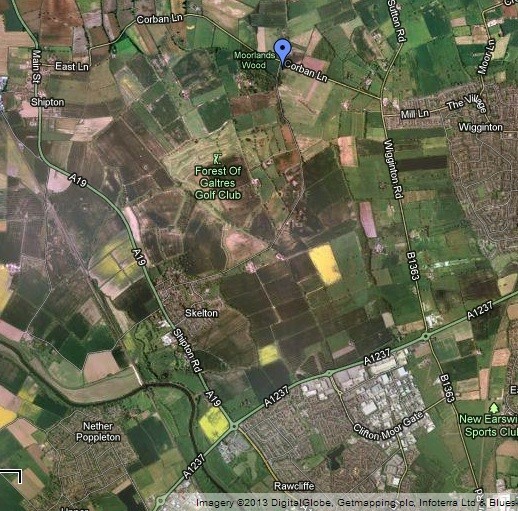 The club field can be found 5 minutes from the York ring road. Take the B1363 (signposted to Helmsley and Wigginton). After appoximately 2 miles take your first left (signposted Shipton). After approximately half a mile take your first left, signposted Moolands and Skelton. The entrance to the field is then immediately on your left. If you’re using a satnav, please use postcode YO32 2RE.